A Special Session of the General Conference of The United Methodist Church takes place February 23-26, 2019 in St. Louis, Missouri. 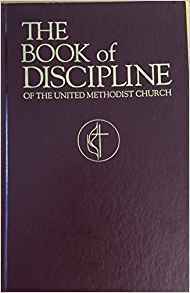 The purpose will be to receive and act on a report from the Commission on a Way Forward, authorized to examine paragraphs in The Book of Discipline concerning human sexuality and to explore options to strengthen church unity. You will be able to watch the proceedings via live stream here. Ecclesiastes 1:9 (NIV) What has been will be again, what has been done will be done again; there is nothing new under the sun. 2 Timothy 4:1-5 (NIV) 1 In the presence of God and of Christ Jesus, who will judge the living and the dead, and in view of his appearing and his kingdom, I give you this charge: 2 Preach the word; be prepared in season and out of season; correct, rebuke and encouragewith great patience and careful instruction. 3 For the time will come when people will not put up with sound doctrine. Instead, to suit their own desires, they will gather around them a great number of teachers to say what their itching ears want to hear. 4 They will turn their ears away from the truth and turn aside to myths. 5 But you, keep your head in all situations, endure hardship, do the work of an evangelist, discharge all the duties of your ministry. 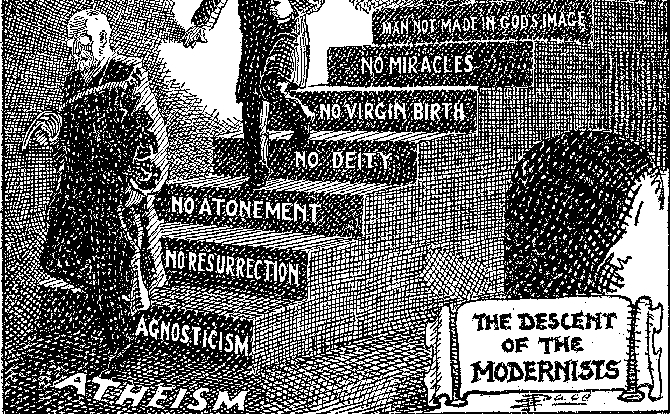 The FundamentalistModernist controversy is a major schism that originated in the 1920s and '30s within the Presbyterian Church in the United States of America. At issue were foundational disputes about the role of Christianity, the authority of Scripture, the death, Resurrection, and atoning sacrifice of Jesus. Two broad factions within Protestantism emerged; Evangelicals who held to traditional Christian Orthodoxy, and Modernists who to varying degrees argued that "antiquated" beliefs should be modified for the times. At first, the schism was limited to Reformed Christianity and centered about Princeton Theological Seminary, but soon spread, affecting every denomination of Christianity in the United States. Denominations that were not initially affected, such as the Lutheran Church, eventually were embroiled in the controversy leading to a schism in the Lutheran Church. By the end of the 1930s proponents of Theological Liberalism had, at the time, effectively won the debate, with the Modernists in control of all Mainline Protestant seminaries, publishing houses and denominational hierarchies in the United States. More conservative Christians withdrew from the mainstream, founding their own publishing houses such as Zondervan, universities (such as Biola University and Liberty University) and seminaries (such as Dallas Theological Seminary and Fuller Theological Seminary). 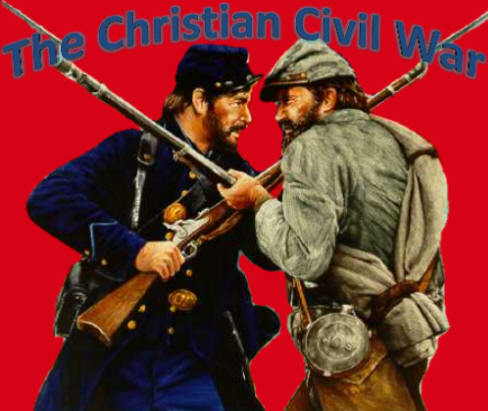 This would remain the state of affairs until the 1970s, when conservative Christianity reemerged, resulting in the resurgence of traditional Christianity among the Southern Baptists, Presbyterians and others. 5/04/2018 - Guided by the mission, vision and scope document, the bishops agreed to recommend the One Church Plan. This plan provides conferences, churches, and pastors the flexibility to uniquely reach their missional context while retaining the connectional nature of The United Methodist Church. So, what are your predictions of the outcome of this Special Session? More of the same. According to them you’d think Wesley started the Methodist church to further gayness and abortions. 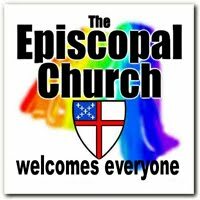 Well, the ELCA did several “studies” about human sexuality until they were able to create the loophole they were searching for. 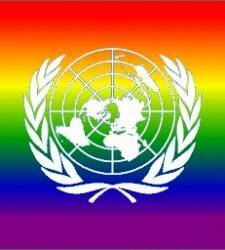 I predict that the UMC will find one too so that they can allow homosexual marriages and still sleep at night. Instead of exploring options to strengthen unity maybe they should seek to strengthen purity within the church. One day God will separate the goats from the sheep and there will be no unity only purity and holiness. I wonder if God will send them a lightning bolt to help them see how seriously He will judge their heresy. 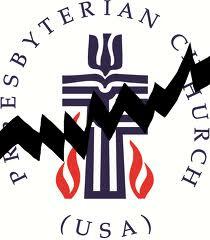 I was raised Presbyterian (in fact my father was a minister). Since he was the pastor of a small country church, I had no idea that the Presbyterian Church USA had gotten so liberal until GHWB was running against Dukakis and the Presbyterian Survey published the platform of each candidate along with the church’s position on the same issues. There was not a dime’s worth of difference between that of the church and Dukakis’s position! That is the reason that I became a Methodist once my children were born. 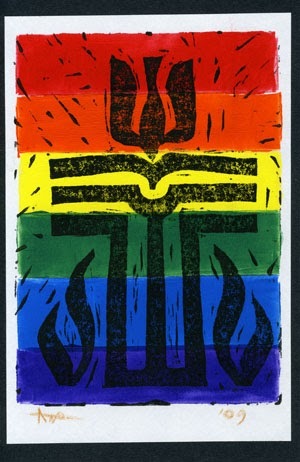 The denomination has been through several of these “gay crises” in the over 25 years that I have been a member and I was sorry to find when this meeting was announced that the issue was not “settled” as I thought it had been several years ago. My wish is that they leave the Book of Discipline as it is, but we shall see what happens! I think the ELCA went through at least 3 and maybe more “sexuality studies” to get the answer they wanted. I guess none of the members thought to open a Bible to get the answer. I remember sussing out the reason behind the second “study” and talking with a congregation member about it. He was a retired school teacher in his seventies and saw nothing wrong with the direction the church was going. At that moment I lost respect for elders and school teachers in general. Imagine being an avid church goer, a teacher, an elderly person and husband and father and not gaining any wisdom. 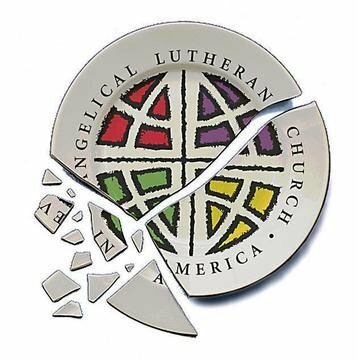 I left the ELCA right after that and joined an LCMS church. The moment I get a whiff of female emancipation in that place I’m out of that church too. The bishops’ support of the one church plan is entirely predictable. 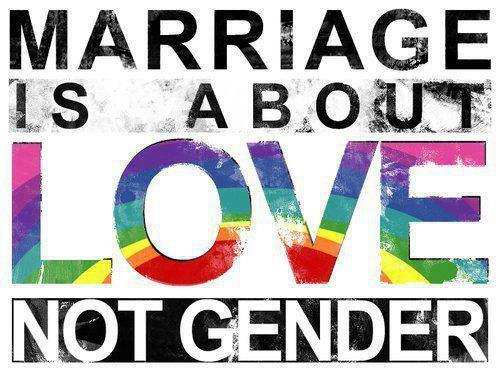 The one church plan is the pro-homosexuality plan. The traditional plan is the historic Christian plan. The real issue is whether the petition to allow churches to leave the denomination with their property and finances passes. If so, it’s a victory. The 2 plans mean either a gay denomination or the status quo. The status quo means the rebellious groups will continue rebelling, even though supposedly tougher penalties will be on the books. Thanks for the ping, xzins. 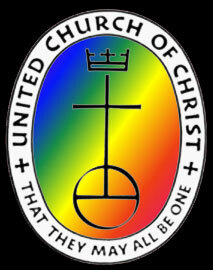 Praying for the UMC today, that Jesus Christ will be honored, not marxist politics. Methodist / former Methodist ping! The church might change, God has not nor have I.